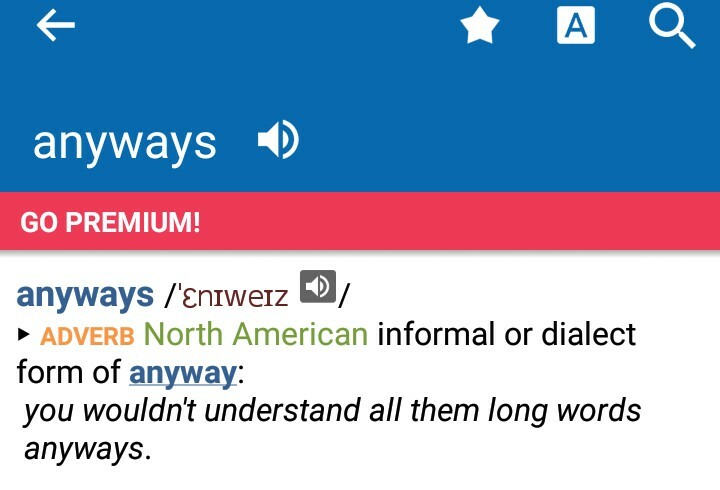 "Anyways" and "Anyway" convey the same meaning, but the use of the former in certain context is most especially frowned at. 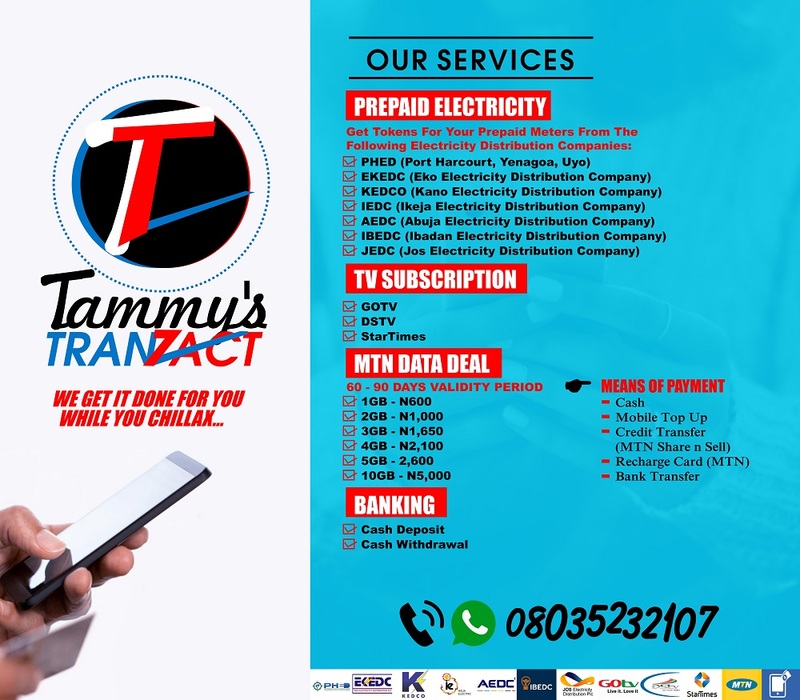 In casual conversations, some people use anyways and we often gloss over it, but in formal writings or conversations, no allowance is given for anyways; the acceptable form is anyway. Anyway is an adverb. It can be used to mean "in spite of", "in any case" "whatever else is happening, without considering other things". i. The test was very difficult, but I passed anyway. ii. I didn't expect him to give me his book, but I asked for it anyway. In conversation, anyway is also used to change the subject, return to an earlier subject, or get to the most interesting point. For example, "Anyway, as I said, I'll be away next week." Or the very common example among Nigerian English speakers when something/someone disrupts their conversation, "Anyway, as I was saying before the cockroach interrupted." Lol! I'm very sure you are laughing right now because you are/were a fan of this grammar. Anyway is also used to give a more important reason for something that you are saying. For example, "I don't have time to go, and anyway, it is too expensive." In this example, although the speaker has two reasons why he does not want to go (or perhaps attend the event), his main reason is the cost (of the event). And he is able to project this point by using the word, anyway. 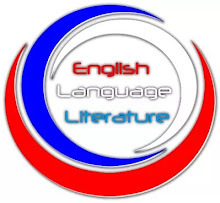 In the examples given above, you can make use of anyways provided that you are not writing for a formal audience or engaged in a formal conversation. 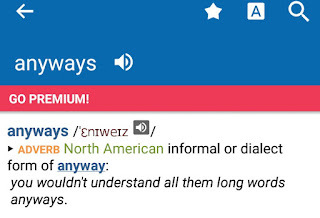 This is because anyways is the nonstandard form of anyway; it is a form that is peculiar to North American English speakers but has fast gained prominence in the mouths of many English users. Let's look at some sentence examples where anyways is used. i. Who does that guy think he is anyways? ii. You shouldn't have done that. Anyways, I have forgiven you. In sum, although these words share sameness in meaning and word class, one must take notice of the environment before using either of them.